The Department of Justice (DOJ) published the Americans with Disabilities Act (ADA) Standards for Accessible Design. These standards state that all electronic and computer technologies must be accessible to people with disabilities. 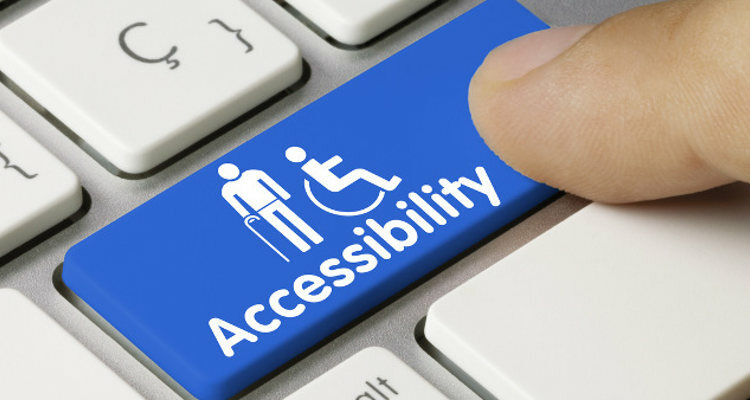 Web Content Accessibility Guidelines (WCAG) 2.1 defines how to make Web content more accessible to people with disabilities. Accessibility involves a wide range of disabilities, including visual, auditory, physical, speech, cognitive, language, learning, and neurological disabilities. If you are wondering, is my website ADA compliant? Probably is not. If you are wondering, is my website ADA compliant? Probably is not complaint! 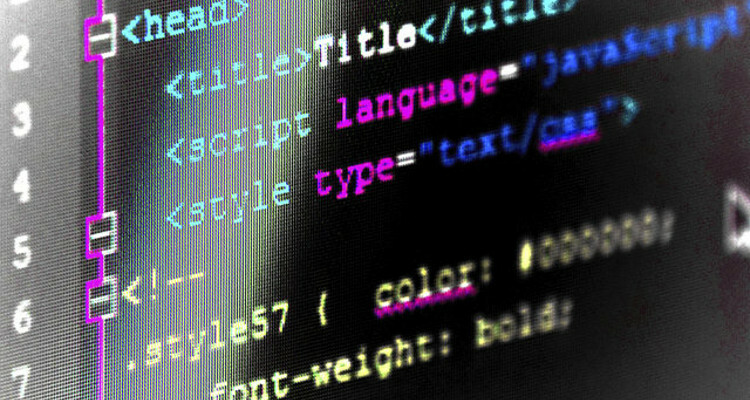 The compatibility with the WCAG 2.0 standards must be taken in consideration from the beginning of the project, in fact, give a specific importance the technologies and the coding technique used in the development of the website. We can help you! 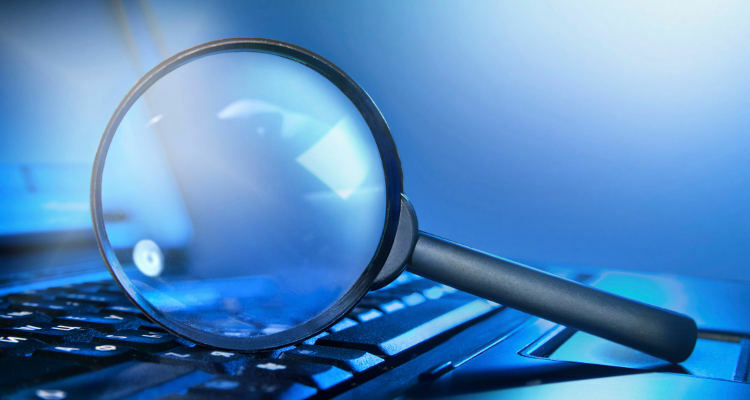 With our methodology we complete a page-by-page accessibility audit. Our dedicated team of expert developers and accessibility auditors will work with you to ensure your website is compliant, and keep it that way. Changes or updates that need to be made in order to comply with ADA Section 508 and WCAG.